Hotel restaurant at Osprey Beach Hotel. Serves breakfast, lunch and dinner. 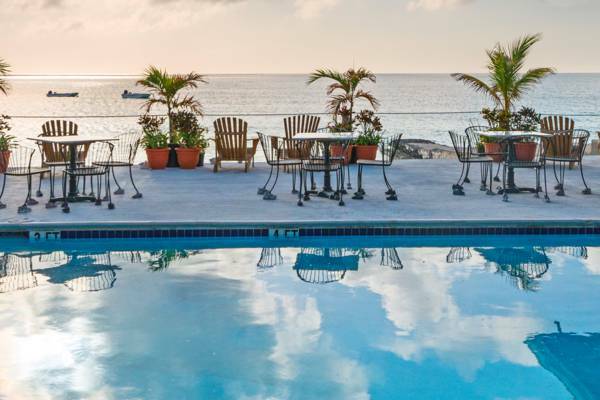 Beachfront dining at the Osprey Beach Hotel.